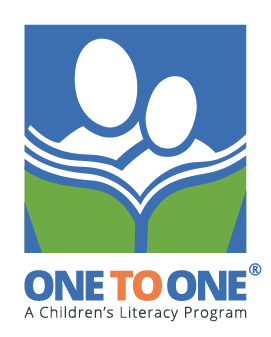 Become a ONE TO ONE Volunteer and Open the World of Reading to a Child. Our program runs during the school year; generally from mid-September to early June, Monday-Friday from 9-12 and 1-3. The commitment is 2-3 hours per week. You will be assigned a specific school in your preferred area and will visit the same students on a weekly basis. You will be provided with training and be supported by both a School Coordinator and a ONE TO ONE Area Liaison. Oops! This field cannot be blank. Oops! Please enter a valid email address. For instance "yourname@example.com"
Oops! Please enter a valid phone number. For instance "604-121-4563"
Do you have previous experience working with children or literacy? If so, please describe. Are there any special considerations we should be aware of when matching you to a school, such as special needs, transportation challenges, etc... If YES, please check box and describe your considerations below. In which parts of the city would you prefer your assignment to be? 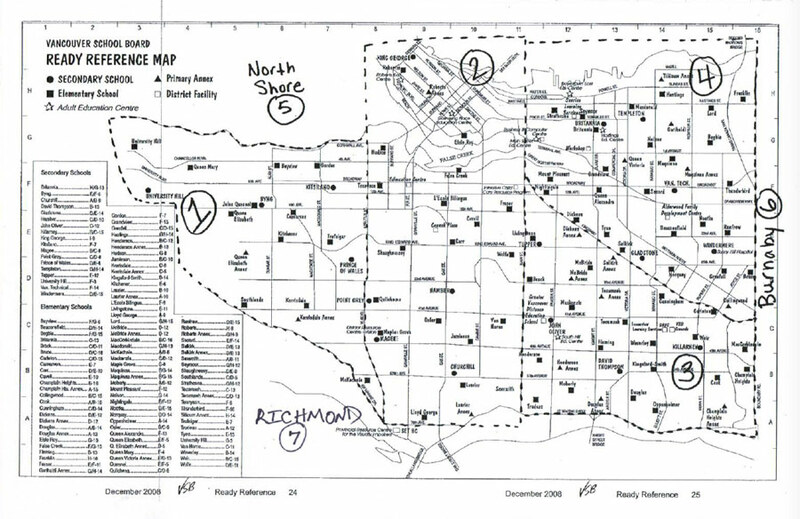 View / Download Zone Map PDF Here. We require two references from each volunteer. These can be professional references, character references or references from a previous volunteer experience. Oops! It looks like some of the fields above need to be modified! Errors will be highlighted in red like this.